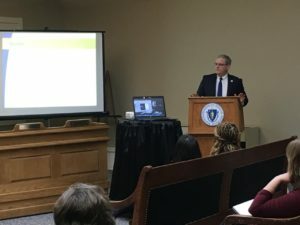 The Massachusetts League of Community Health Centers and Rep. Stanley, Rep. Kevin Honan and Senator Julian Cyr sponsored a Community Health Center (CHC) briefing for new members at the State House. Rep. Stanley and Rep. Honan are chief sponsors of a bill to establish a community health center transformation fund. 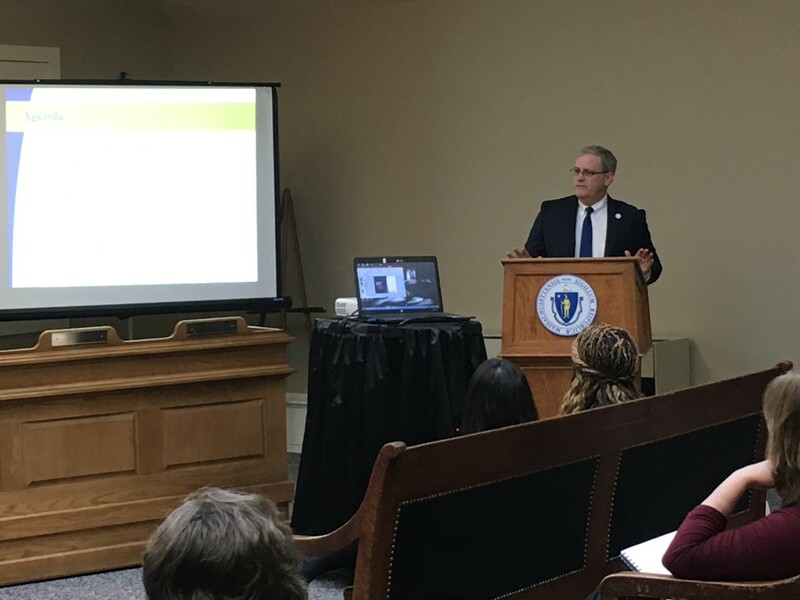 As the legislature considers health reform this session, supporting CHCs must be a priority. They are a critical component of our health care system, providing a wide-range of high quality services at reduced costs. Charles River Community Health in Waltham provided high quality care to over 13,000 patients last year.